Feb 1 (AZINS) The government is according top priority to the case of Indian students in the US facing detention under an alleged immigration fraud and is in touch with the Indian Embassy in Washington and other consulates, the External Affairs Ministry said on Friday. 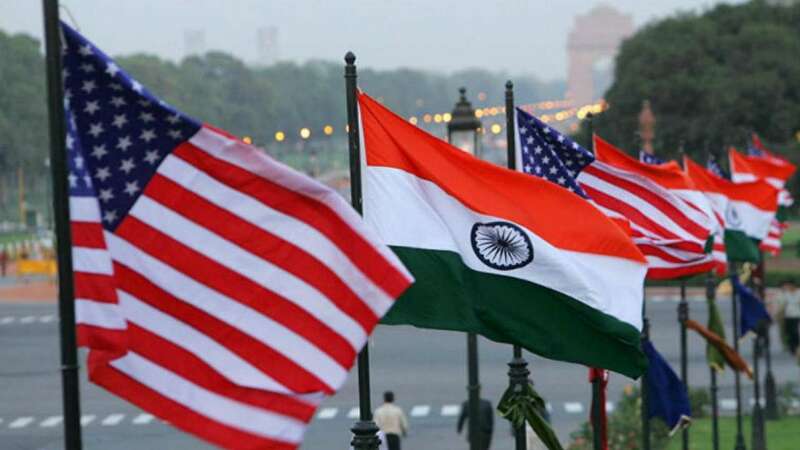 Ministry of External Affairs (MEA) in a release said, "We are monitoring the situation closely and have impressed upon the US Government the need to address the situation at the earliest." The US Department of Homeland security in order to expose an immigration scam set up a fake university in Farmington Hills, Michigan state of United states. The student in order to stay in US enrolled in the university to continue with the student visa status. One-hundred-thirty foreign students arrested by US authorities for enroling at a fake university allegedly to remain in the US are largely Indians. The Immigration and Customs Enforcement (ICE) agents made the arrests on Wednesday. The Indian mission is in touch with US State Department and the Department of Homeland Security and has requested for a list of the detained students and other details such as place of detention and Identity. The Ministry of External Affairs has "highlighted" to the US govt "that a distinction should be made between those involved in recruiting or enrolling students and students who have been duped or defrauded in the process." Indian mission, according to MEA, is rendering "all assistance to Indian students in the U.S. to deal with the emerging situation" and has also involved Indian community organizations in reaching out to the students. Most of the students are Telugu speaking and are being helped by American Telugu Association (ATA) who met with Indian Ambassador to US Harshvardhan Shingla and the Indian Consulate General of India in Atlanta Dr. Swati Vijay Kulkarni in connection with the development and requested for help.